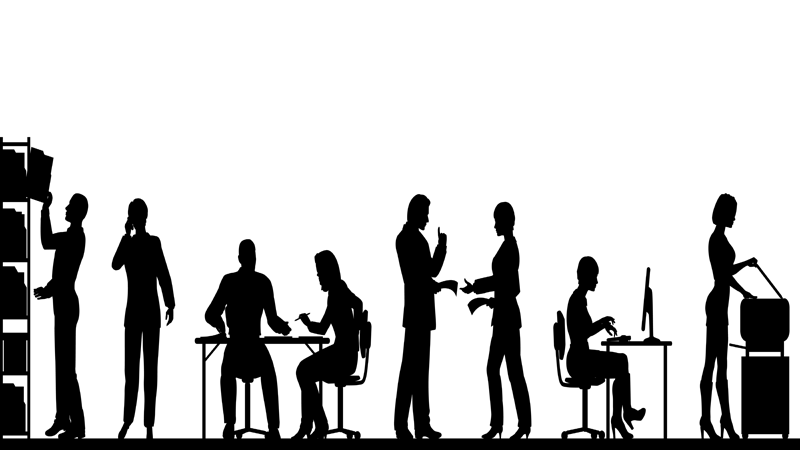 I am sure how we all have experienced feeling hungry in the middle of a hectic day at work, and when you don’t have anything to eat, because you did not have time to prepare or cook yourself a proper meal. In an instant, the situation starts to worsen, as you transform from being hungry to ‘hangry’ (a combination of angry and hungry). When you come home after a long, tiring day at work, one tends to have sudden outbursts of hunger pangs, but then, by that time, you are too tired to spend long hours in the kitchen. Save time, money and hassle with our five quickest and easiest food recipes for working busy bees! You can put together this low-calorie meal in just 5 minutes. 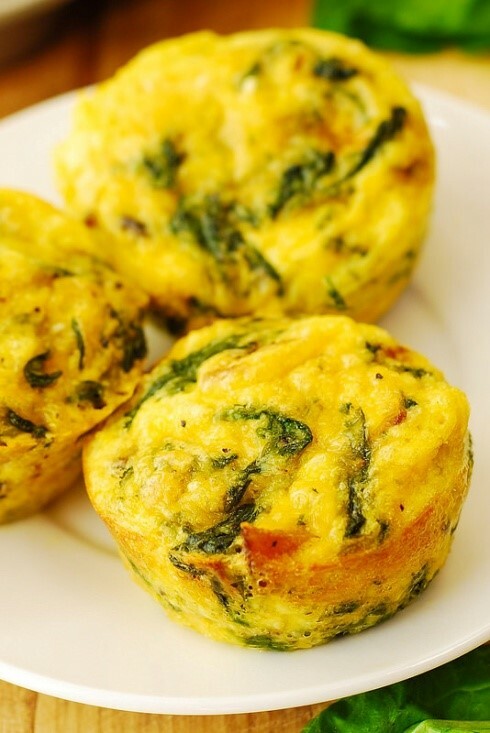 All you need is a microwave, eggs, and veggies of your choice! Beat your eggs and egg whites in a microwave friendly dish. Add in chopped onions mushrooms, coriander, tomatoes, cheddar cheese, salt, and pepper according to taste. Heat it in the microwave for 60-70 seconds. Avoid overcooking, or it will come out dry. Before you even know it, your meal is set! Everybody has leftover bread lying around in the kitchen. Turn it into a scrumptious meal! Add breadcrumbs into a dish; add chopped tomatoes, carrots, onions, mint leaves, and chunks of chicken. 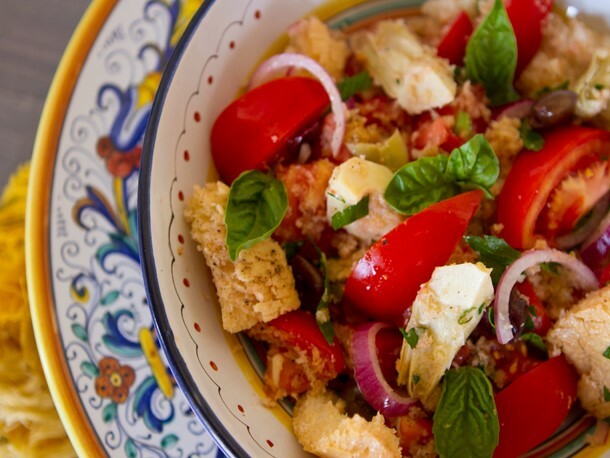 When all of the ingredients are assorted, put them in a dash of olive oil. Add toasted (your choice) almond nuts for crunch. End it with adding a smidgen of the seasoning. Voila! Your salad is ready in a just a few minutes. Whenever you have Nargasi Koftay or Meatball Spaghetti, save 3- 4 meatballs; your lunch is arranged for the following day! Put the meatballs and tomato sauce in the bun. Then, top with cheese slices. 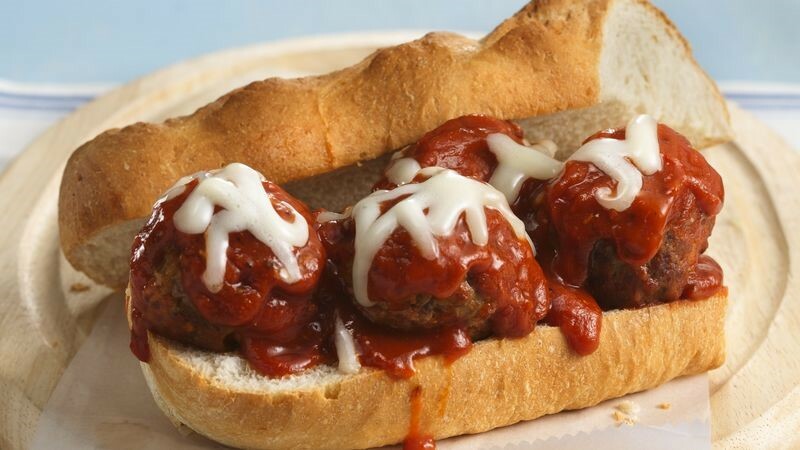 Heat up until cheese melts, and the meatball sub is prepared to be gulped down! 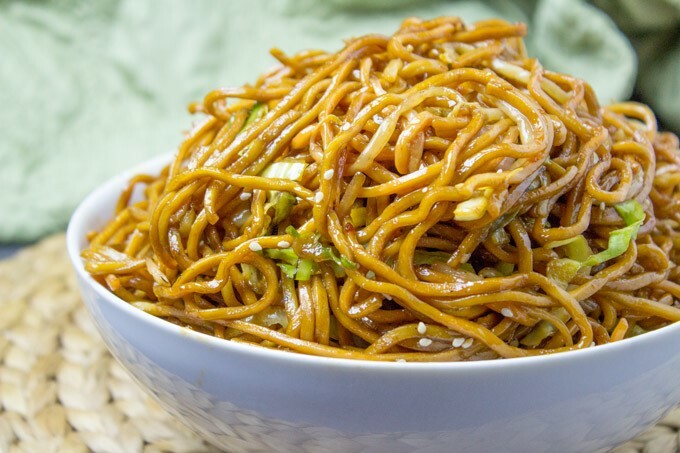 The tastiest and simplest Chow Mein in just 15 minutes! Heat up olive oil in a wok, and cook crushed garlic, cabbage, carrot, and mushrooms until they are tender. Mix in the Chow Mein noodles followed with the sauce mixture and timidly toss and combine it. Your better than take-out Chow Mein is complete! 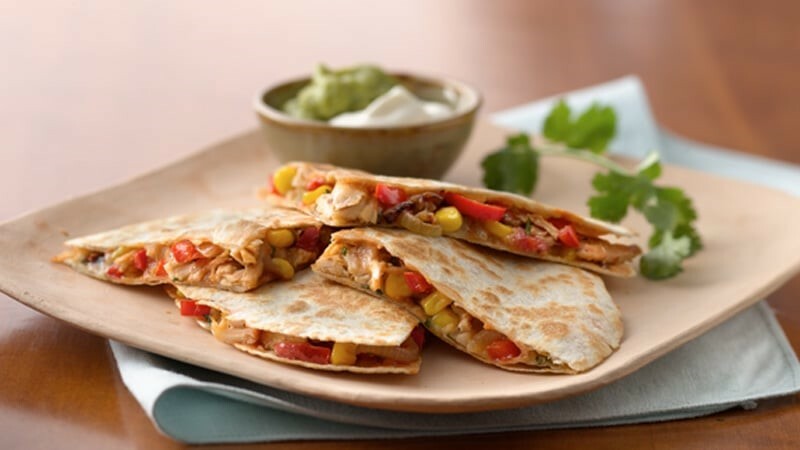 When hunger strikes inside your tummy, you can satisfy it with your version of Desi Mexican quesadillas! Heat the roti in a saucepan and sprinkle shredded cheese right away on the quesadilla. Press one more piece of quesadilla on it till the cheese melts. Take it away from heat and cut it into slices. Finish off by topping it with sour cream and salsa; it is now ready to be devoured!